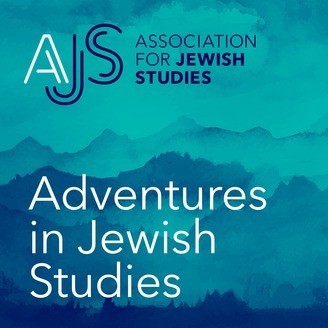 Adventures in Jewish Studies is a podcast produced by the Association for Jewish Studies, the largest learned society and professional organization representing Jewish Studies scholars worldwide. The episodes take listeners on a journey, exploring a wide range of topics, from the contemporary to the ancient, in a way that’s informative, engaging, and fun. 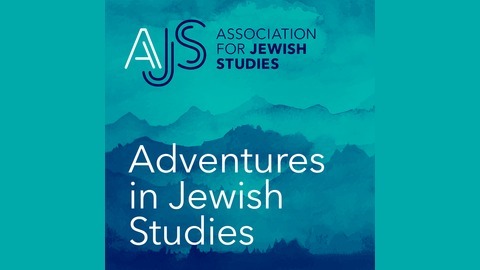 Launched in 2018, the Adventures in Jewish Studies series produces five episodes annually. That’s the big question we’re asking in the second episode of the Adventures in Jewish Studies podcast, and we’re turning to the fields of history, archaeology, linguistics, and genetics in our search to solve the mystery of Judaism’s roots. Join host Jeremy Shere and his Jewish Studies experts as they discuss the intriguing origins of the Jews.